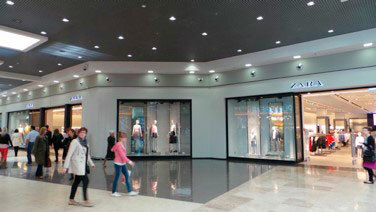 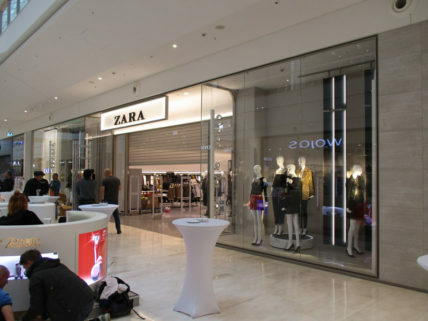 Zara opened its first store in the coastal town of A Coruña in the northwest of Spain in 1975. 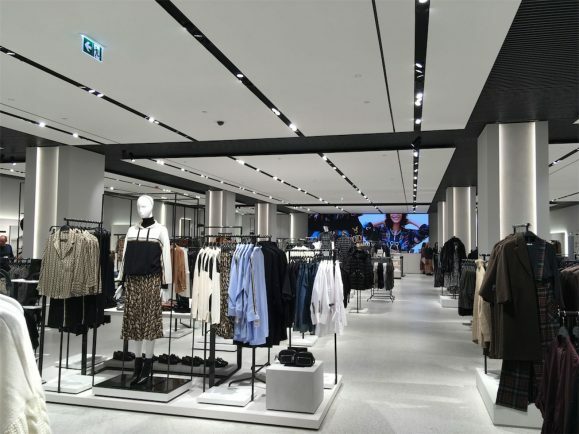 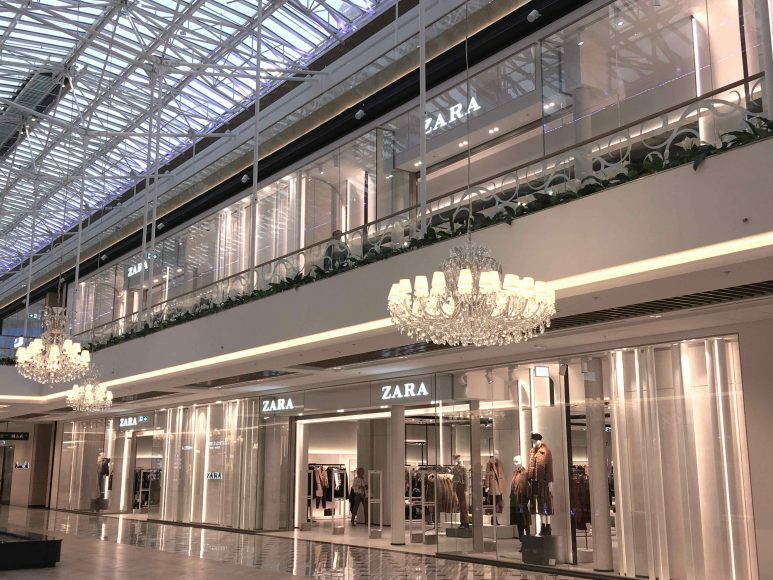 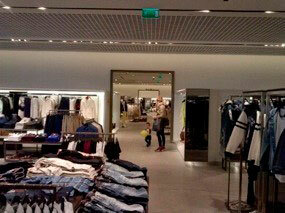 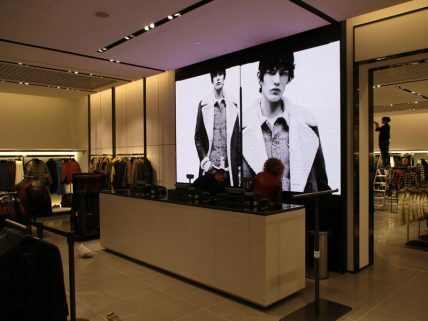 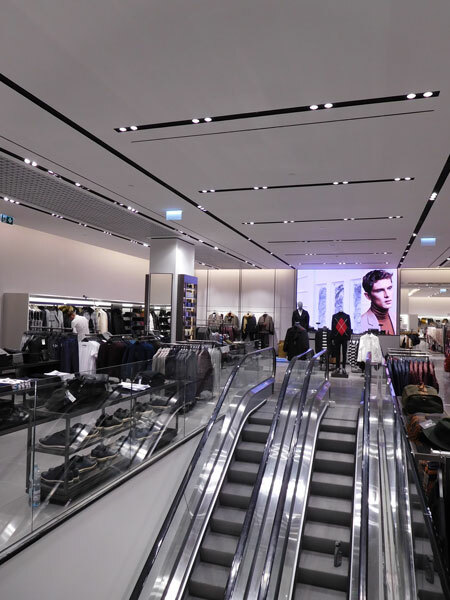 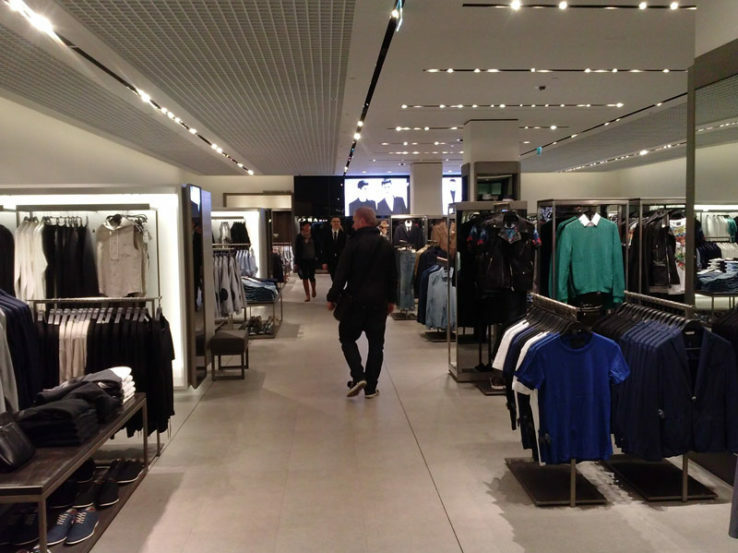 Zara has over 2,100 stores strategically located in leading cities across 88 countries. 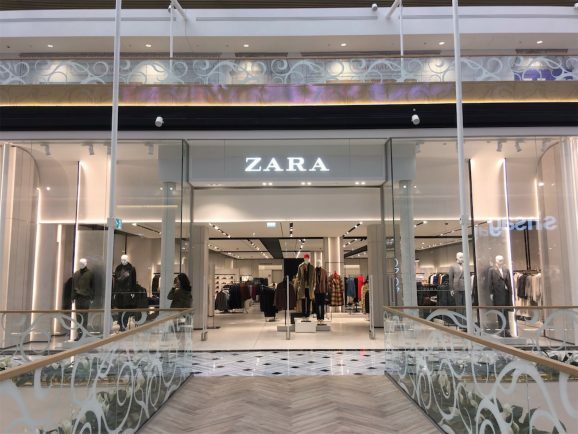 Zara's designers and customers are inextricably linked. 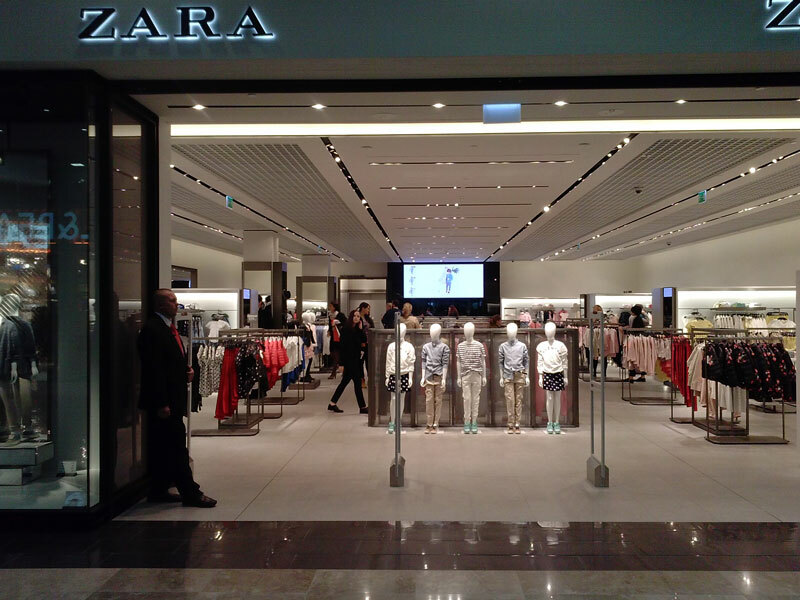 Specialist teams receive constant feedback on the decisions its customers are making at every Zara store. 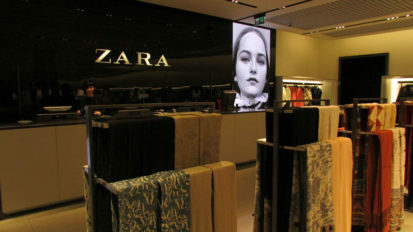 This feedback inspires Zara's creative team which is made up of over 200 professionals. 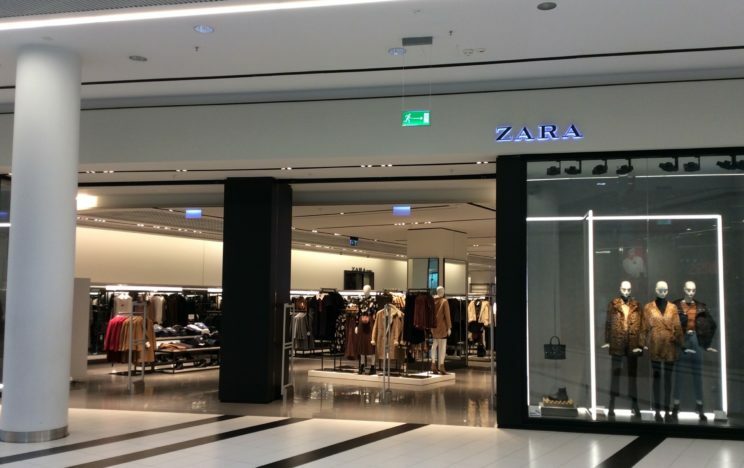 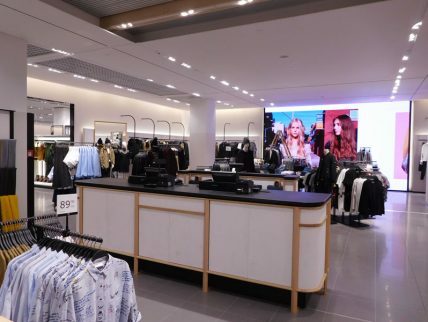 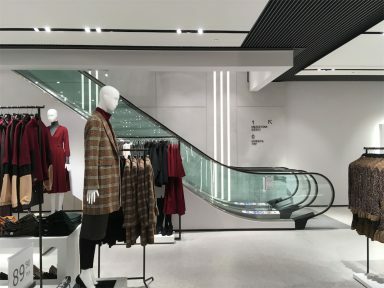 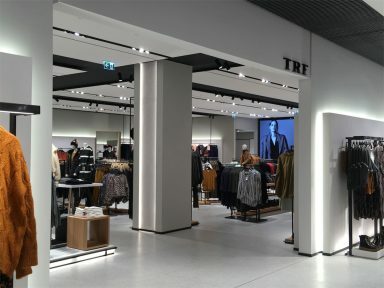 Zara is always striving to meet the needs of its customers at the same time as helping to inform their ideas, trends and tastes. 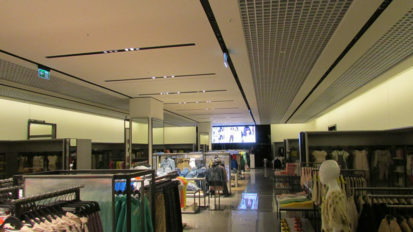 The idea is to share responsible passion for fashion across a broad spectrum of people, cultures and ages.